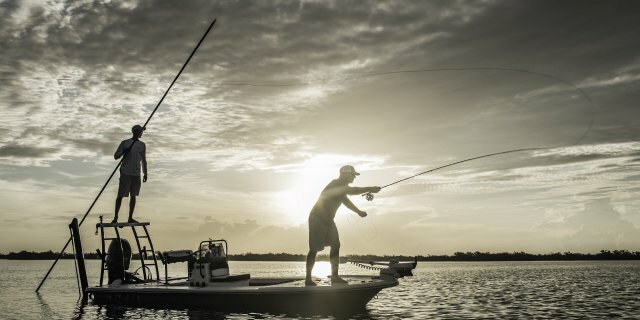 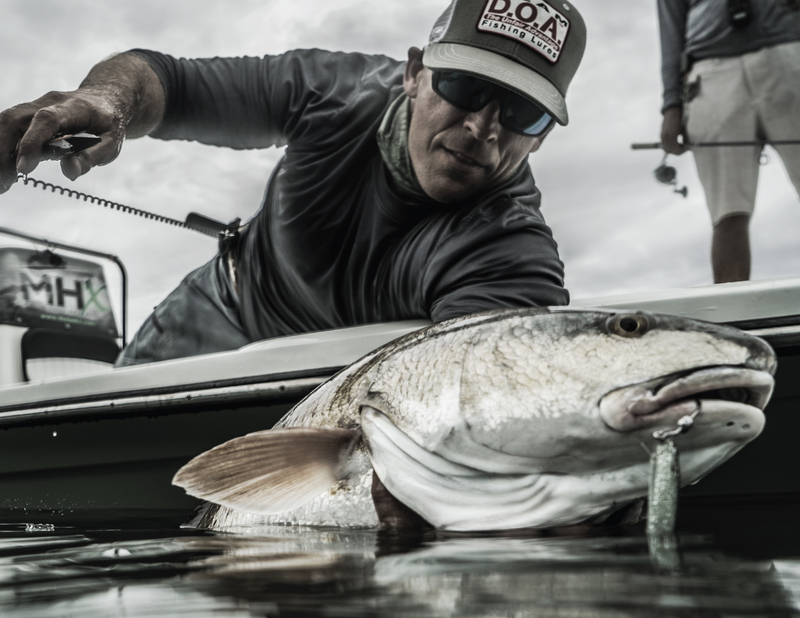 The unpredictable nature of inshore flats fishing means that no two days on the water are alike. 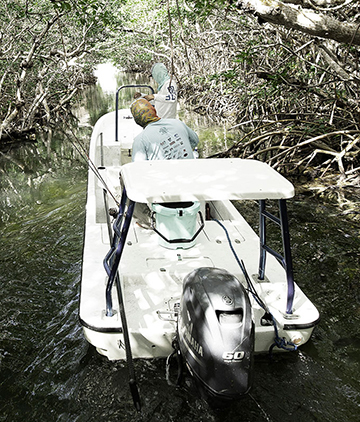 The right tools need to be on hand at a moment’s notice, easily accessible amidst a rocking boat and flying lines. 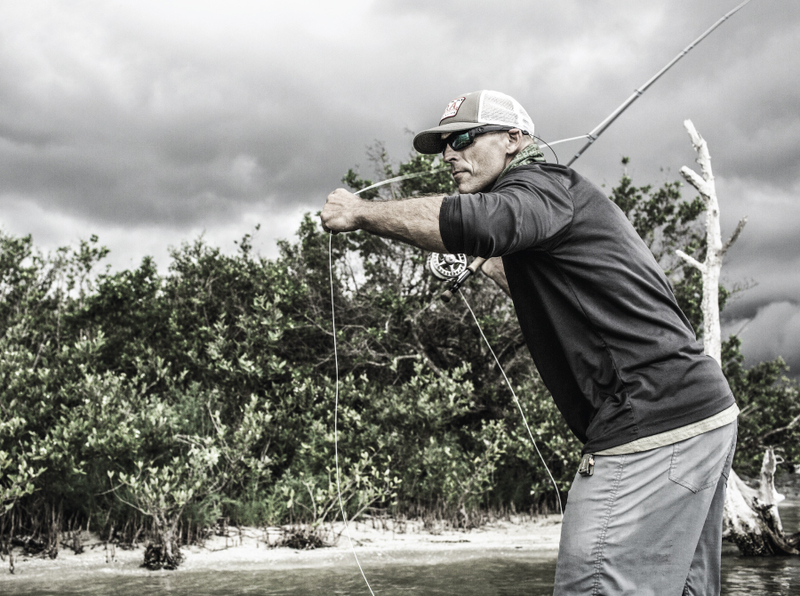 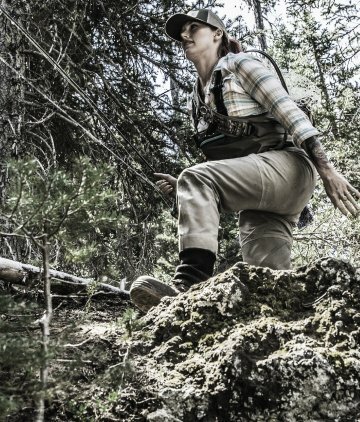 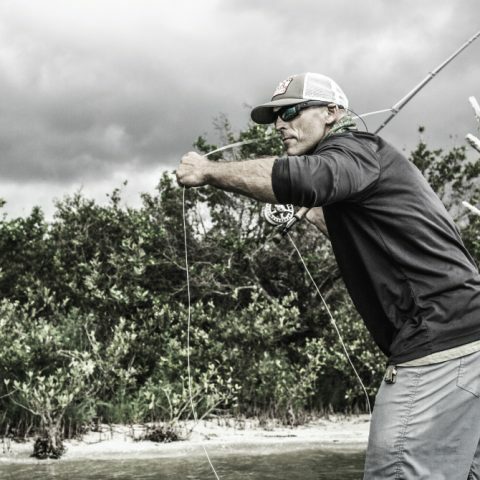 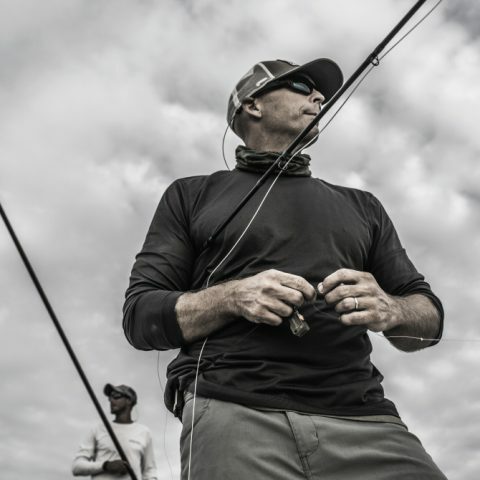 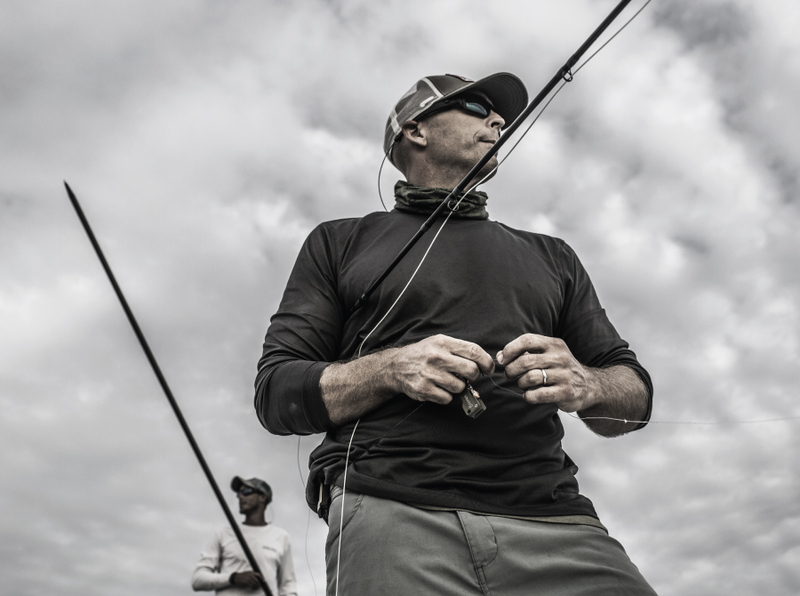 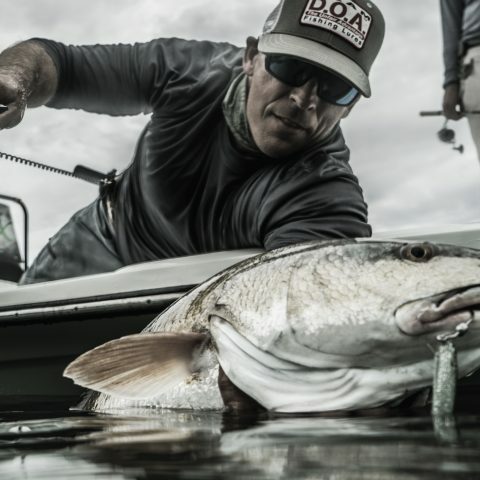 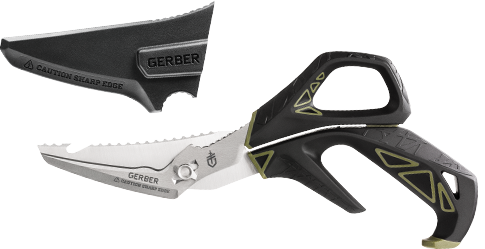 Gerber infused these insights into tools built specifically for the adventure angler – three tools in particular fit the bill for the unrelenting needs of fishing the flats. 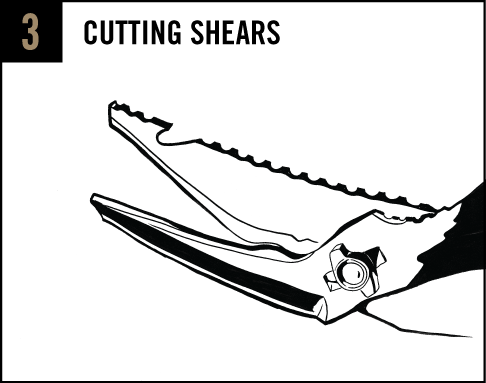 Streamline line management with the Freehander, an upgraded line nipper that is easily tethered for security. 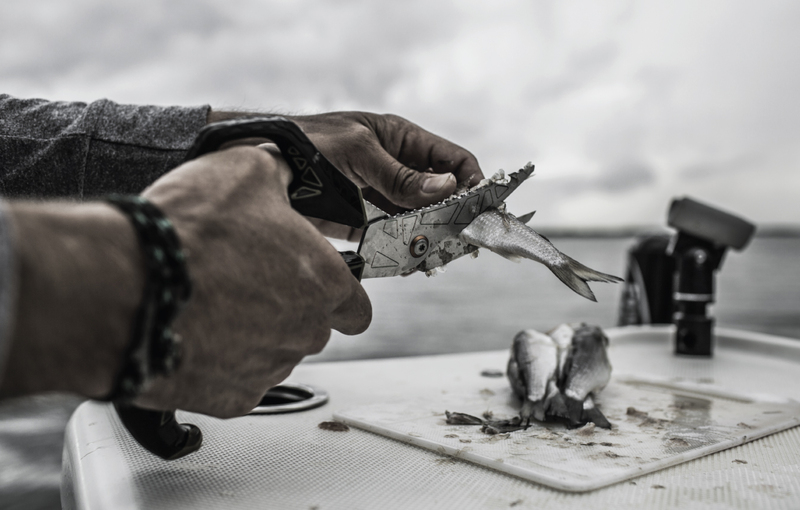 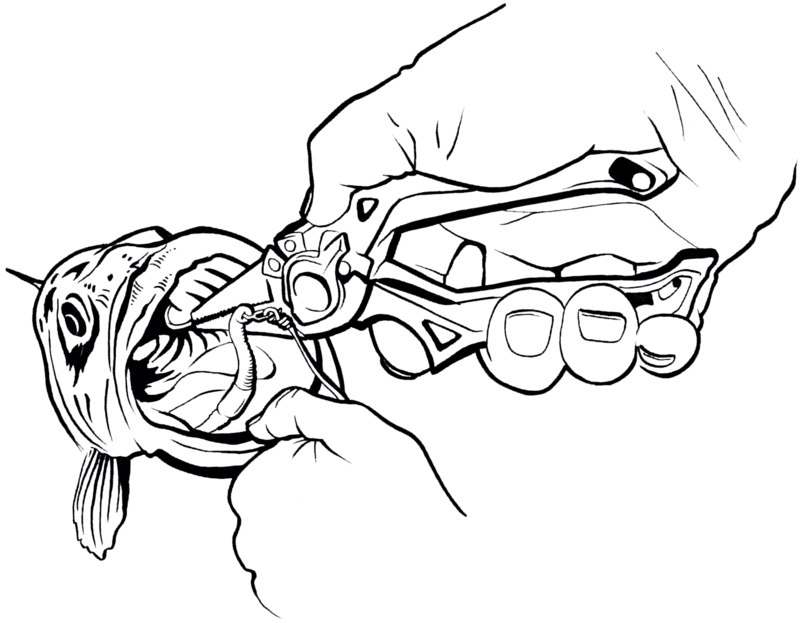 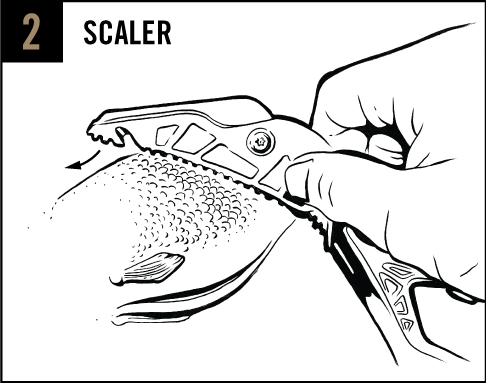 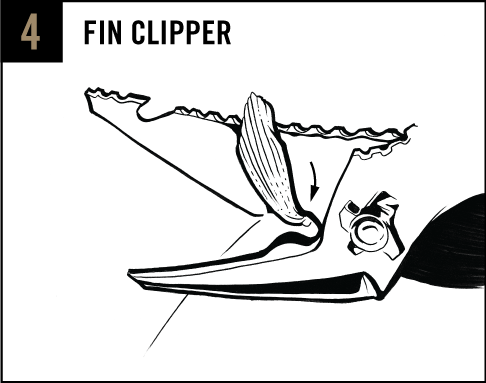 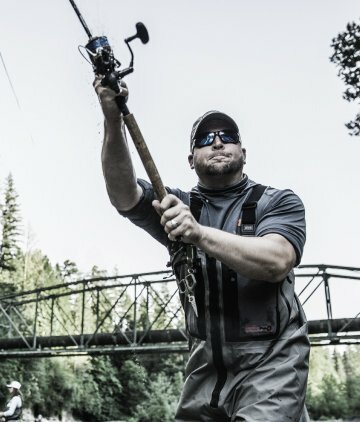 The Magniplier stands up to the bite force of larger fish, taking the work out of hook removal. 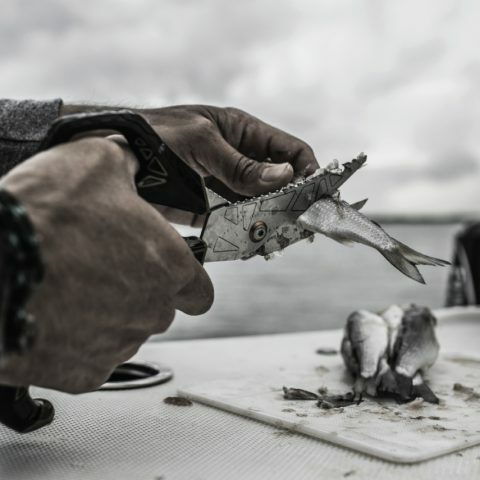 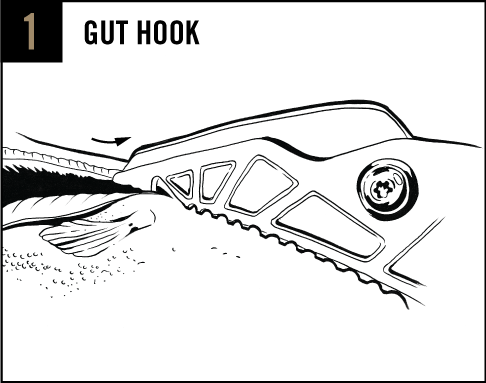 An all-inclusive processing tool is a must when out on the water, the Processor Take-A- Part Shears acts as independent tools and a cohesive unit. 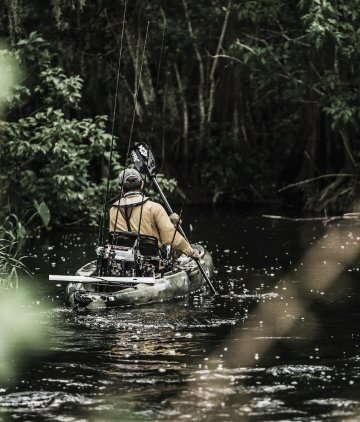 Easily carried on person, in a pack, or stowed on a boat, these reliable fishing products will get the job done. 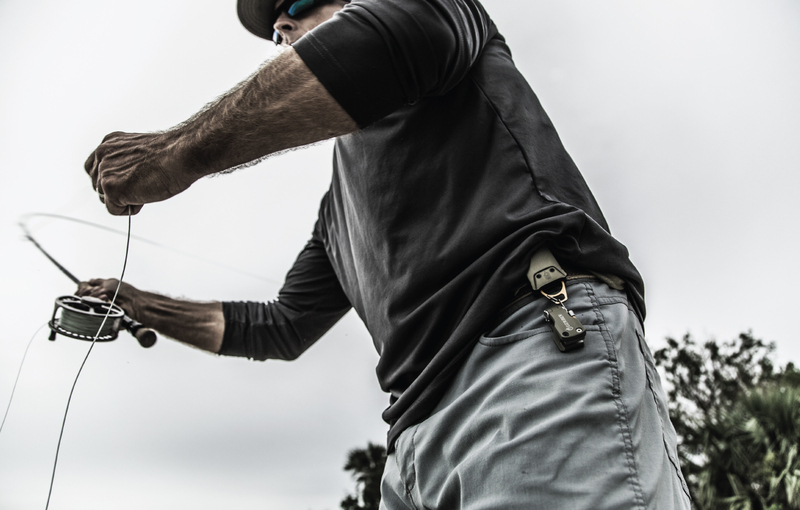 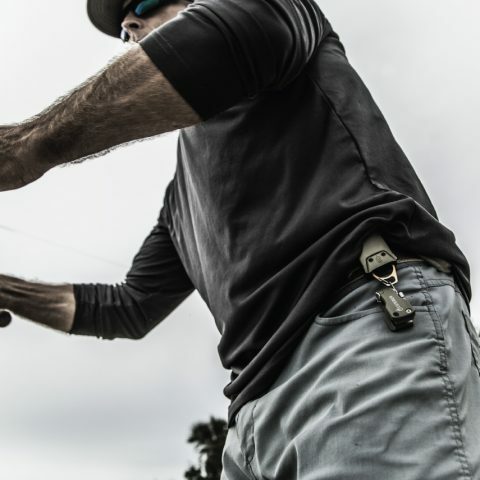 A caught line isn’t a benefit – unless it’s caught in the patented retention clip of the FreeHander. 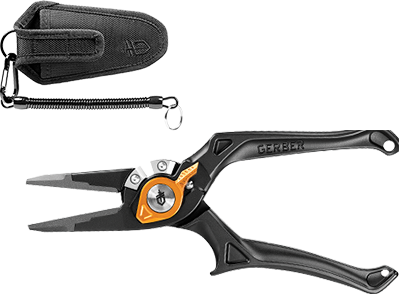 Featuring Supervise Tech™, the pivoting clip holds line for steady one-hand operation when cutting and securing line. 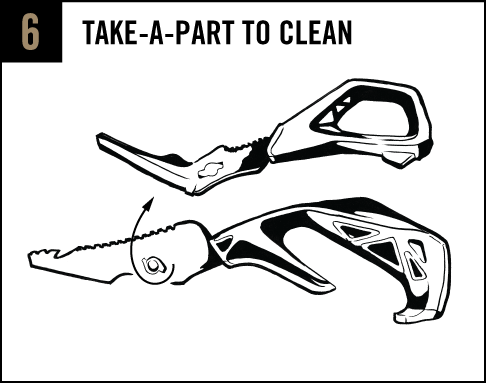 Save the headache of what to pack – or more likely, overpack. 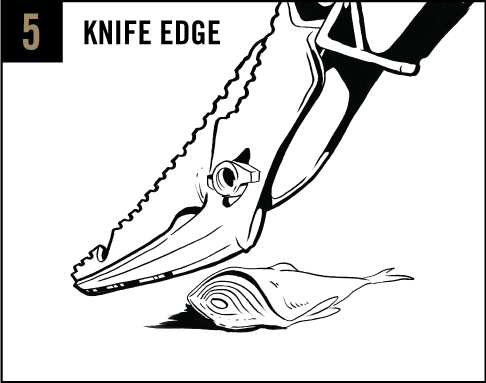 Grab the Processor and know you’re covered with a tool that does it all, from lip to tail. 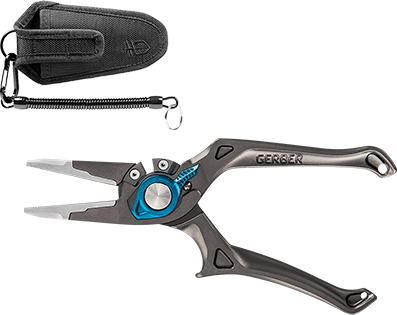 Designed to work as a cohesive unit and as independent tools, it’s the ultimate do-it-all-yourself tool.